An epidemic of apocalyptic proportions has swept the globe, causing the dead to rise and feed on the living. In a matter of months, society has crumbled: There is no government, no grocery stores, no mail delivery, no cable TV. Rick Grimes finds himself one of the few survivors in this terrifying future. A couple months ago he was a small town cop who had never fired a shot and only ever saw one dead body. Separated from his family, he must now sort through all the death and confusion to try and find his wife and son. In a world ruled by the dead, we are forced to finally begin living. already posted in TPB. Check the "related posts". I have added it to my to-do-list. Does anyone have a link to 41-80 part 3? Can someone look at 138? It seems to be missing the cover and the first few pages. ...i think it might have to do with Datafile.com. Every time I download #138 and #139 I receive incomplete files. For example every time I download #139 I only receive the first 9 pages...no idea why!? Also can we create one page that has links to each volume of Walking Dead released so far? It took me a long time to find all the volumes on their individual pages. Seems you didint download them completely. Please check the file size. You can get all volumes through "Related Posts" and in-site search engine. any update on missing volumes 41-80 part 3 ?!? Part 3 added. Thank you! big thanks for the missing content as well as for your quick reaction!!! Thanks a lot man I've wanted to read Volume 24 for so long, and as a bonus I get issue 139? Man you're the best. thanks you for your work! Especially cause I have an premium datafile account. 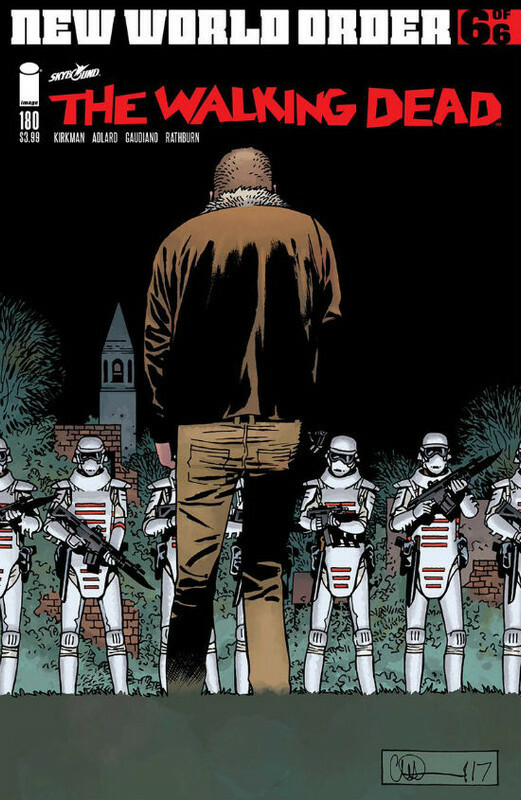 TWD Comic is a lot better than the TV-show. 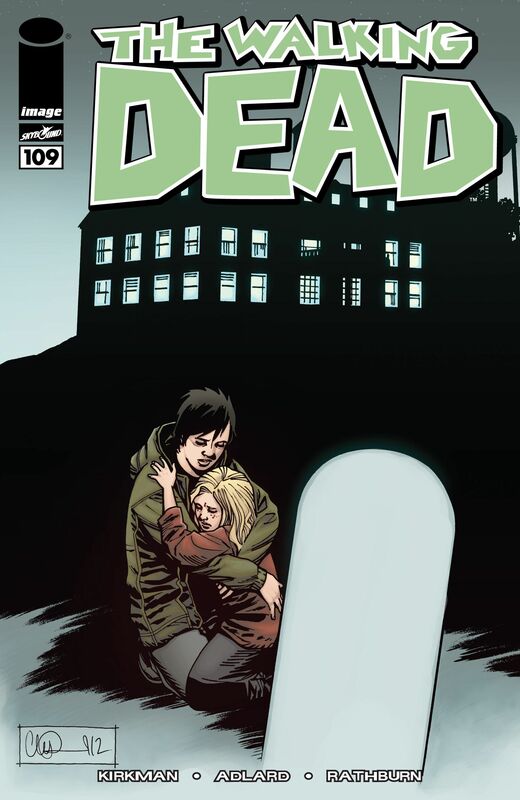 Walking Dead #146 - "ErrorCode 3: This file was deleted by uploader or by abuse or by terms violation"
hello, when is the walking dead volume 25 gonna be released?